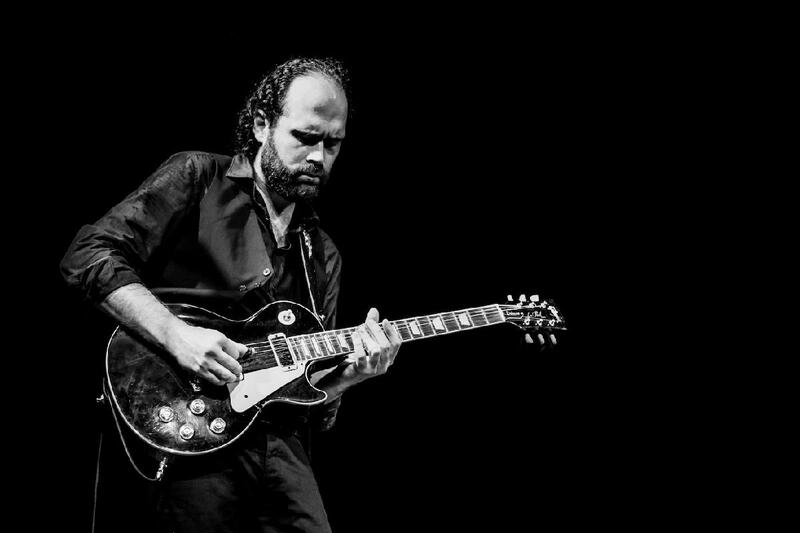 Led by Brazilian guitarist, singer and songwriter Celso Salim, the Celso Salim Band presents a contemporary blues sound rooted in the past. With soulful and energetic performances, their music takes on many styles mixing deep blues with hints of soul, country, jazz and rock. 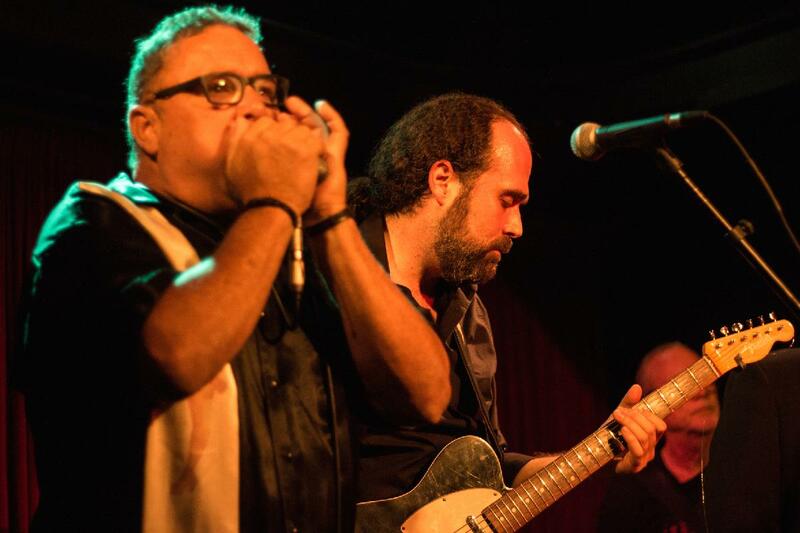 The band is among the 2019 International Blues Challenge Winners, ending up in 3rd place in the band category and Darryl Carriere received the Lee Oscar Award, as best Harmonica player of the IBC. established a solid career, becoming one of the busiest and most respected blues artists in Southern California. His band features Mike Hightower on bass, David Kida on drums, Max Butler on keys, Darryl Carriere on harp and Rafael Cury on vocals. $8 online, $10 at the door!